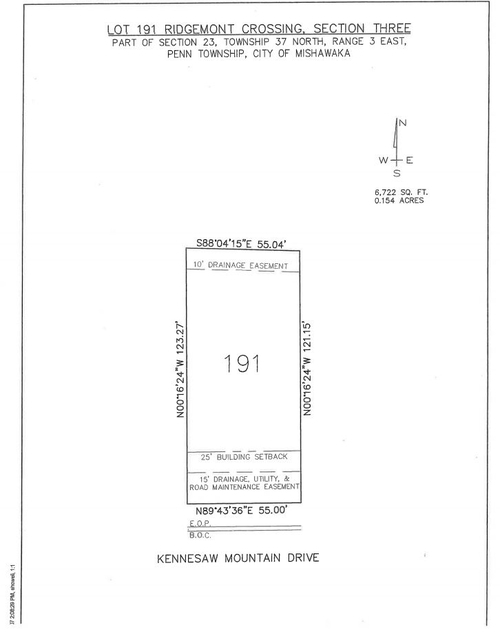 Nice Lot in growing subdivision. Most homes built in 2017-18. Sandy Soil, City Utilities. Use your own builder. Directions:Off Dragoon Trail between Capital and Fir Road. Take Fir North one block to entry.